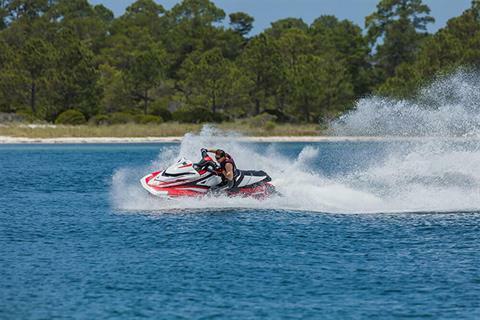 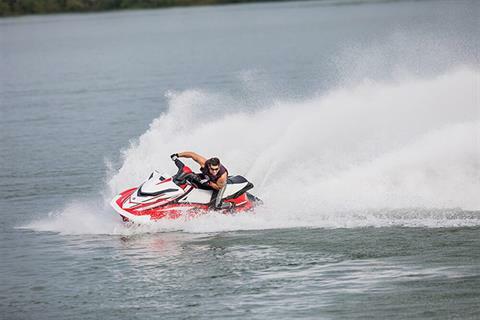 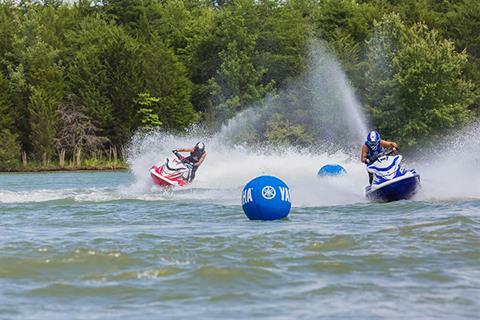 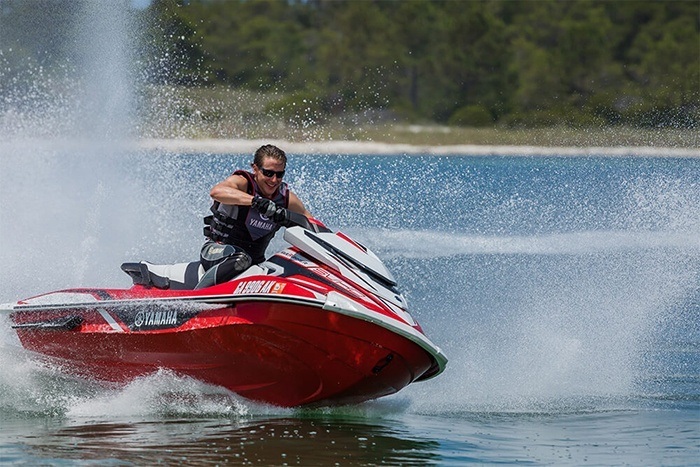 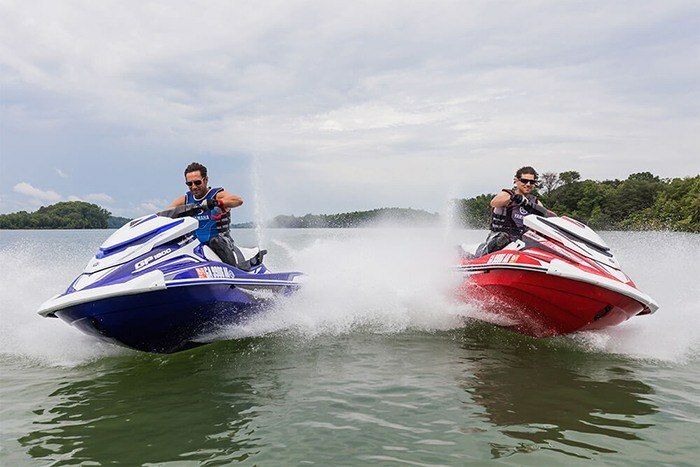 SVHO® ENGINE: Yamaha’s 1.8 liter supercharged, Super Vortex High Output Marine engine delivers more power and torque than any WaveRunner Personal WaterCraft before it. 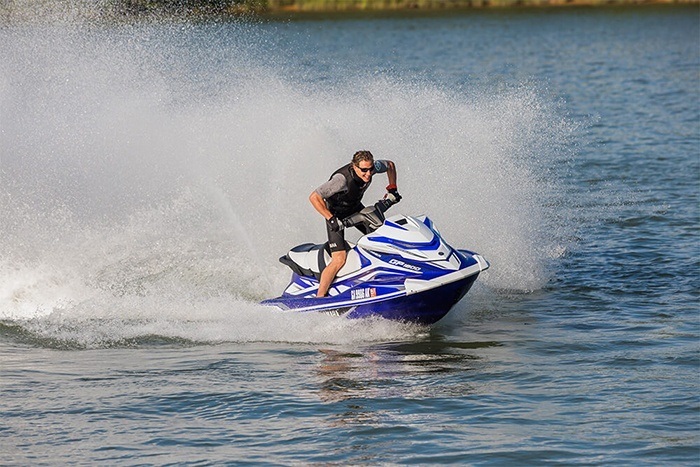 DUAL REMOTE TRASMITTERS: Controlling both Low RPM Mode™ and Security Mode, the remote transmitter is used to increase fuel-efficiency or disable the engine to prevent unauthorized start-ups. HULL: The NanoXcel®2 hull of this race-ready WaveRunner provides a winning power-to-weight ratio. 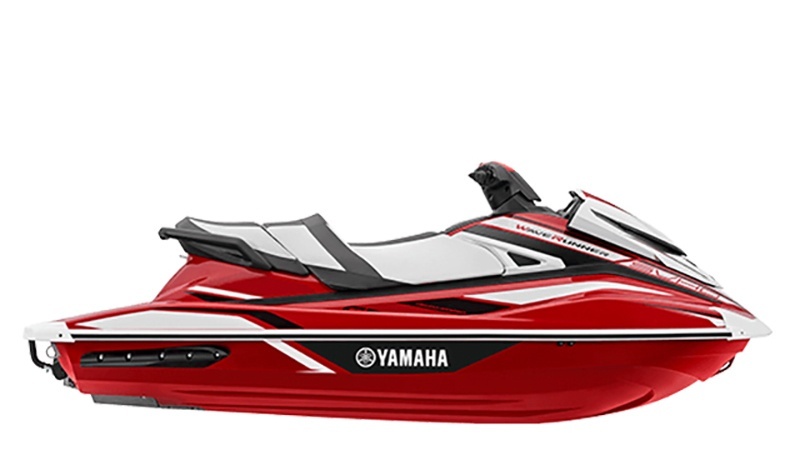 FEATURES: Electric trim system, security / low-RPM mode remote transmitter with dual remotes, dual mirrors, glove box, custom cut deck mats, tow hook, automatic bilge.